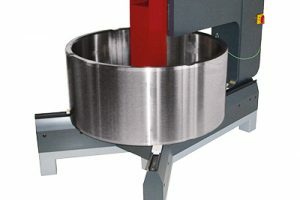 The Easytherm 250 is a very robust and powerful induction heater, to be used for the professional mounting of a range of heavy parts including bearings up to 3000 kg. 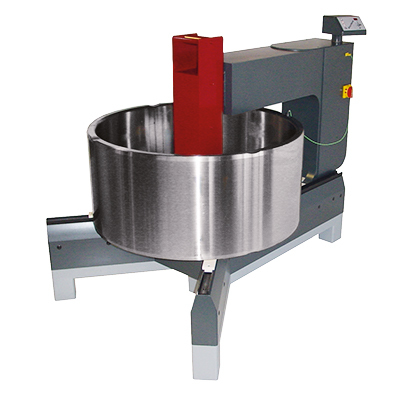 The Easytherm 250 is a custom made product, parts up to 10.000 kg can be heated with a modification of the coil. When press mounting is not an option the Easytherm 250 offers the solution.